Aberdeen & Singapore; August 10th, 2017: Vryhof, a trusted partner to many of the offshore industry’s leading companies, is expanding its global footprint with its companies, Deep Sea Mooring (DSM) opening a new office in Aberdeen, and Vryhof Anchors appointing Singapore-based Franklin Offshore as its exclusive representative for selling Vryhof solutions in a number of Asia Pacific countries. “In an industry that has seen considerable negativity over the past year, this is a real statement of intent by Vryhof on our ambitions to expand our products and services in new markets and meet increased demand,” said Wolfgang Wandl, CEO of Vryhof. 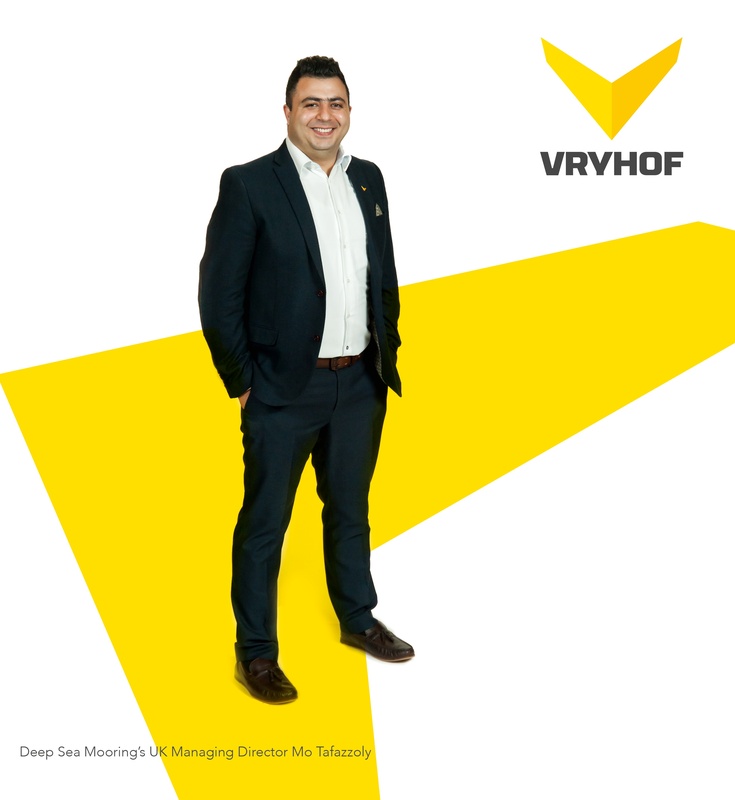 DSM’s Aberdeen office, which is headed by UK Managing Director Mo Tafazzoly, has been established in response to growing demand for Vryhof products and solutions across the North Sea and will significantly boost the company’s European operations. Mo has more than 16 years’ experience in naval architecture and ocean engineering in the marine, oil and gas industry with an enviable track record in providing technical support to projects and as a technical authority. For the past seven years, prior to joining Vryhof, Mo worked as the Group Engineering Manager of Rigmar Group where he was responsible for establishing and growing the Group’s technical department. Mo holds an MSc and BSc in Naval Architecture and is an active member of the UK’s Royal Institution of Naval Architects. “From our UK Aberdeen office, DSM will continue to provide the UK North Sea market and our clients with our full suite of tailored mooring solutions and equipment portfolio,” said Mo Tafazzoly, Managing Director of DSM UK. Franklin Offshore Group is a leading integrated provider of quality rigging and mooring equipment and services primarily to the offshore oil and gas industry. Under the terms of the agreement with Vryhof Anchors, Franklin will market and resell Vryhof’s anchoring and mooring equipment in Brunei, Cambodia, Indonesia, Malaysia, Myanmar, Singapore, Thailand and Vietnam. Vryhof Anchors will provide engineering support to Franklin as and when required.